I voted, did you? Had to tip my hat to the lovely and talented Ali at A Woman’s Wisdom. This woman created a true community and I met so many people in the short time I wrote reviews for her. She didn’t just do reviews. She interviewed with verve. She wrote hilarious Tales From the Manor about her hectic and heroic home life. She tirelessly promoted indie authors for absolutely no compensation and introduced me to worlds of books and some wonderful women I never would have known if not for her. 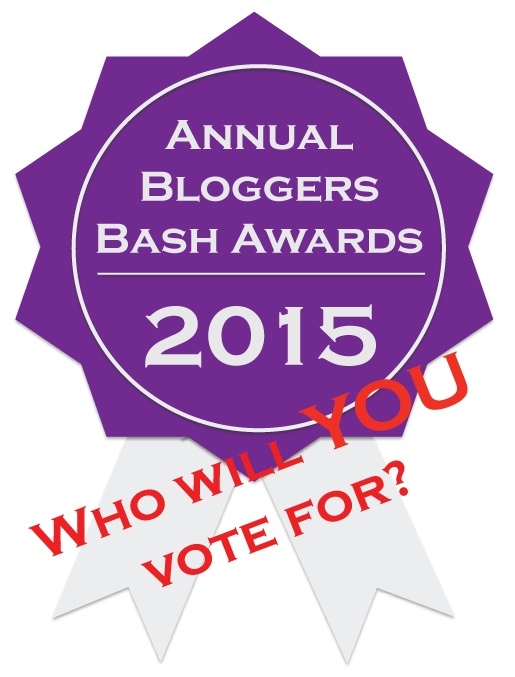 I voted in all the categories and have my faves but for best blog it had to be her. And I just want to encourage you to vote. Sacha spent a great deal of time on this award project and I hope it has the success it deserves. Whoever wins! Vote! Vote! Vote! It makes these bloggers who win incredibly happy. They work for free and they work tirelessly, all of them. I could make special mention of some others but I’ll stop here and just post the link so you can go right now and vote for your faves before it’s too late. Only a few days left!